Say whatever you want, but the man was fun. And Italian politics became just boring, after he decided to leave his post as Prime Minister few months ago. His cabinet included a large number of women, an unusual choice for traditionally gender-imbalanced Italian politics. An example the Catholic Church should follow, abandoning not just the outdated custom of electing only male Popes, but also the hypocrisy of a never respected chastity. 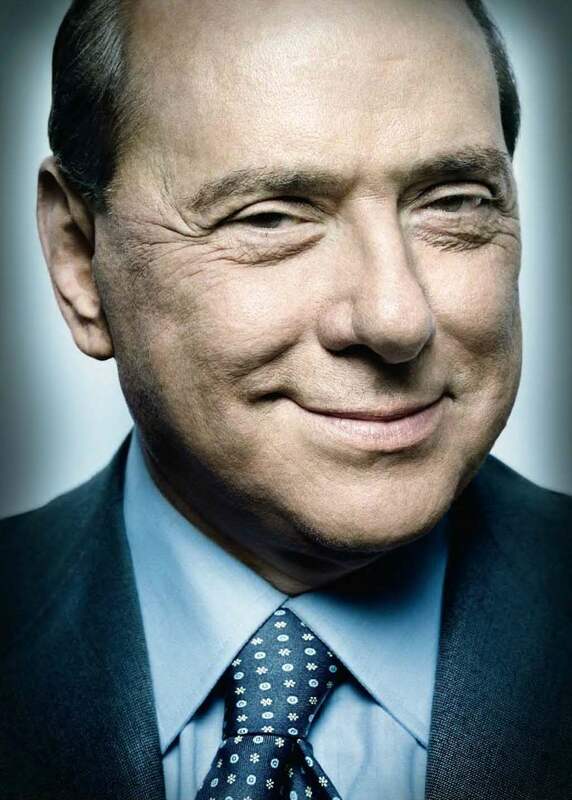 Mr.Berlusconi adamantly admitted not to be a saint: I am a man, not a saint — he said — and yes, I do commit sins. For the first time, Italy — if not the world — had an honest politician, not pretending to be something he is not. Unfortunately honesty does not pay. We — humans — prefer fiction and lies to the crystalline truth served on our tables. 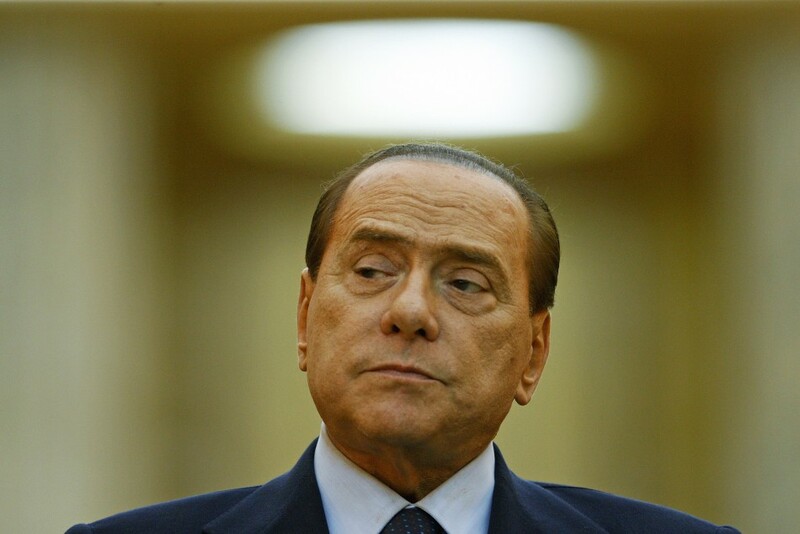 So many did not appreciate Mr.Berlusconi, and rather prefer been fooled by those who claim to be the Nietzschean superman, than to recognize human weakness and moral ineptitude. Mr.Berlusconi knew how to enjoy his time, had a fine taste for female beauty and a unique sense of humor. I have read somewhere that he owns also a football team, but since I am not passionate about sport, I have no clue about this topic. I wonder what is he doing now, after retiring to private life. I imagine Mr.Berlusconi fishing on a lake with some close friends, taking long walks in the mountains, or maybe sailing through the ocean. All I can do, is to wish him joy and prosperity: I am sure he will not miss to realize all his dreams. Here is my favorite collection of pictures of Mr.Berlusconi.